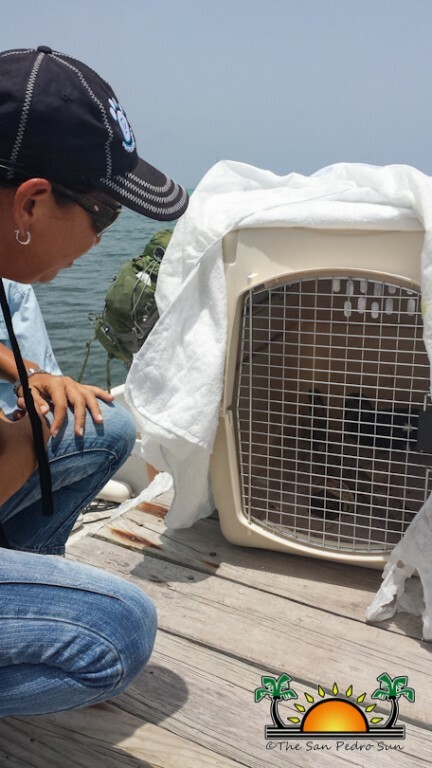 The Belize Bird Rescue, based in Roaring Creek Village in the Cayo District since 2004, released a hawk on northern Ambergris Caye. 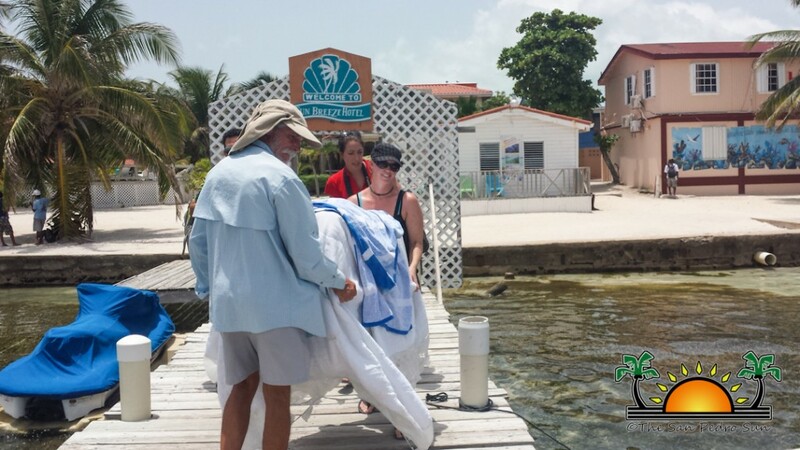 The juvenile Common Black Hawk was removed off Caye Caulker Village after the chick hatched and its mother became over protective when the property owners were around. 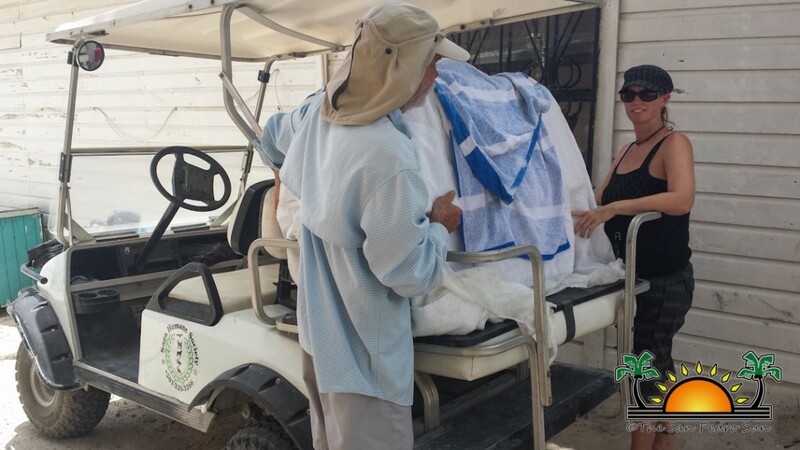 In the process of being removed, the bird was injured and had to be taken for rehabilitation at the Belize Bird Rescue center. On Wednesday August 7th, the bird was flown to Ambergris Caye on board a Maya Island Air Flight and was eventually taken to northern part of the caye. On Thursday August 8th, the bird was released into the wild. Jonathon Urbina, who released the hawk, spoke of the entire process. 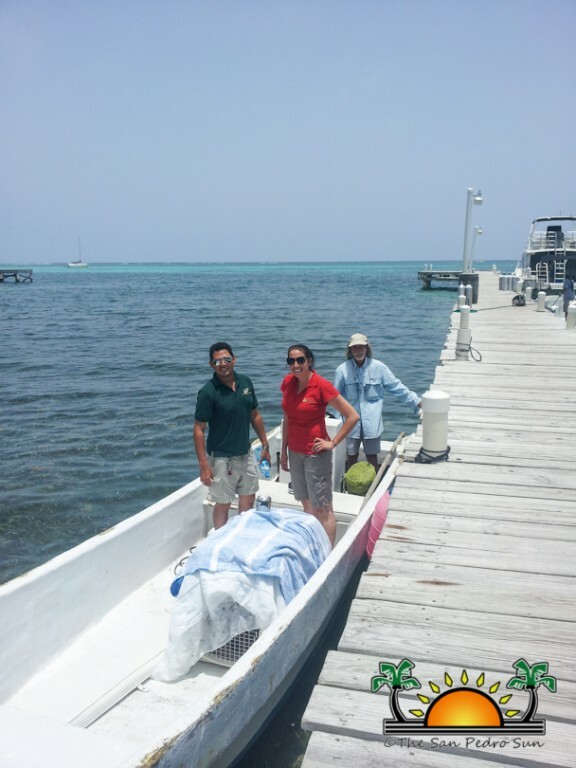 “This bird was rescued from Caye Caulker. The parents had built a nest in somebody’s yard and a resident of the island got word that some people wanted to kill the chick. The resident, a lover of wild life, intervened as he thought that the Common Black Hawk is a species worth saving. 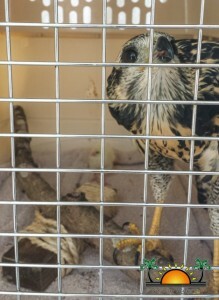 The hawk was eventually removed, but was injured, and so it was taken to the Belize Bird Rescue Center,” said Jonathan. Once at the Belize Bird Rescue Center, it was rehabilitated so that it can fly and feed on its own. 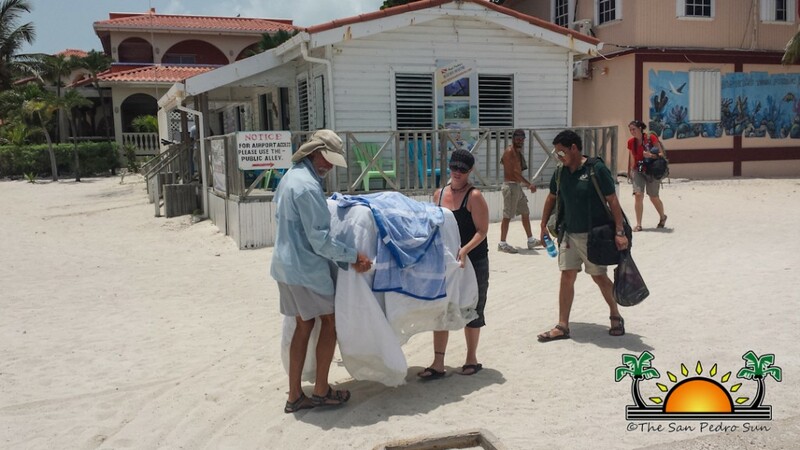 Early on Thursday morning, the bird was taken to the northernmost part of Ambergris Caye to be released. “The northern part of the island has a lot more wild habitat and fewer people. The Common Black Hawk is only found in costal mangrove area so it is not as common as the name states,” said Urbina. The Common Black Hawk plays a vital role in the ecosystem. They feed on rodents, crabs, lizards, plus they help keep pest animals in control, he added. 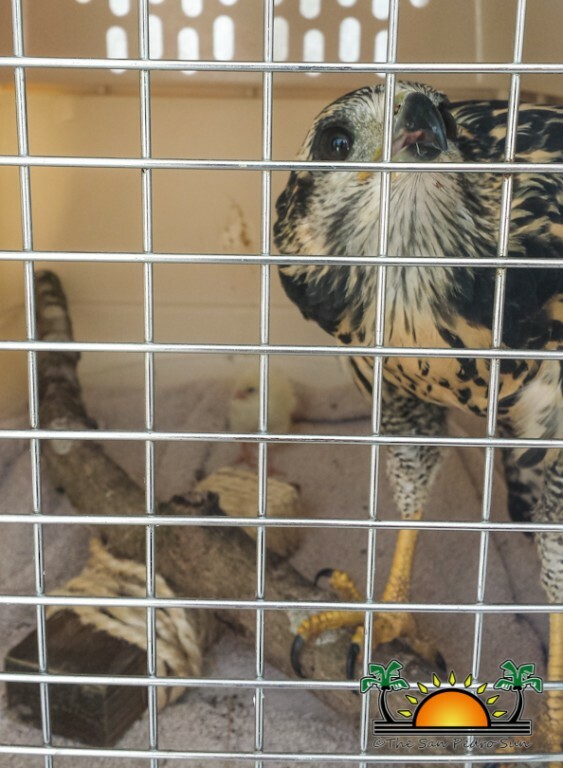 The hawk had a soft release in that it will be place in an open area, where it will be given crabs and other small critters found in its surroundings until it eventually leave on its own into the wild. The Common Black Hawk is a bird of prey in the family Accipitridae, which also includes the eagles, hawks and Old World vultures. It is known to live in the warmer parts of the Americas, from the Southwestern United States through Central America to Venezuela, Peru, Trinidad and the Lesser Antilles.